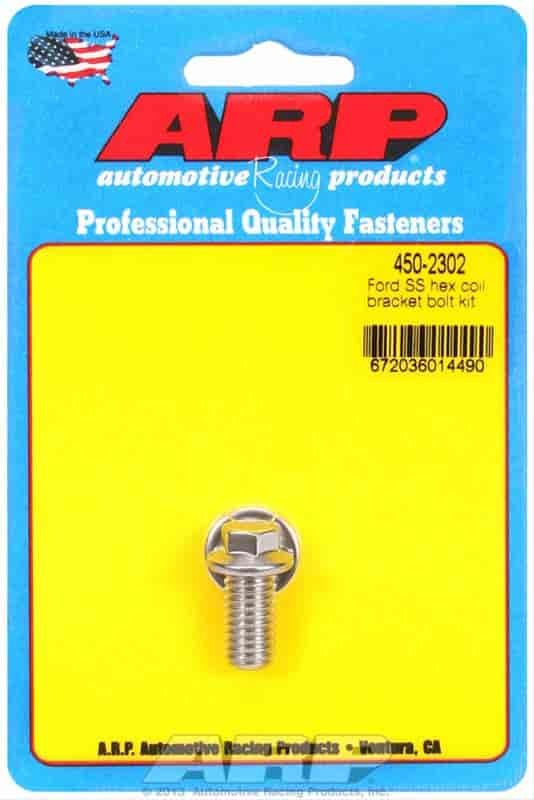 Add a touch of class to your coil bracket installation with an ARP Coil Bracket Bolt Kit. Available in black oxide finished chrome moly or rust-proof stainless steel, as well as with a conventional hex head or 12-point (great for tight, hard-to-reach coils). Washers included.